Life is only a simple phone call or email away. To help fulfill your dreams why not. It is your future and your future is NOW. " SHOOT FOR THE MOON"
Affordable Flexible Home Support & Health Care Services. MD Home Support Ask Yourself? 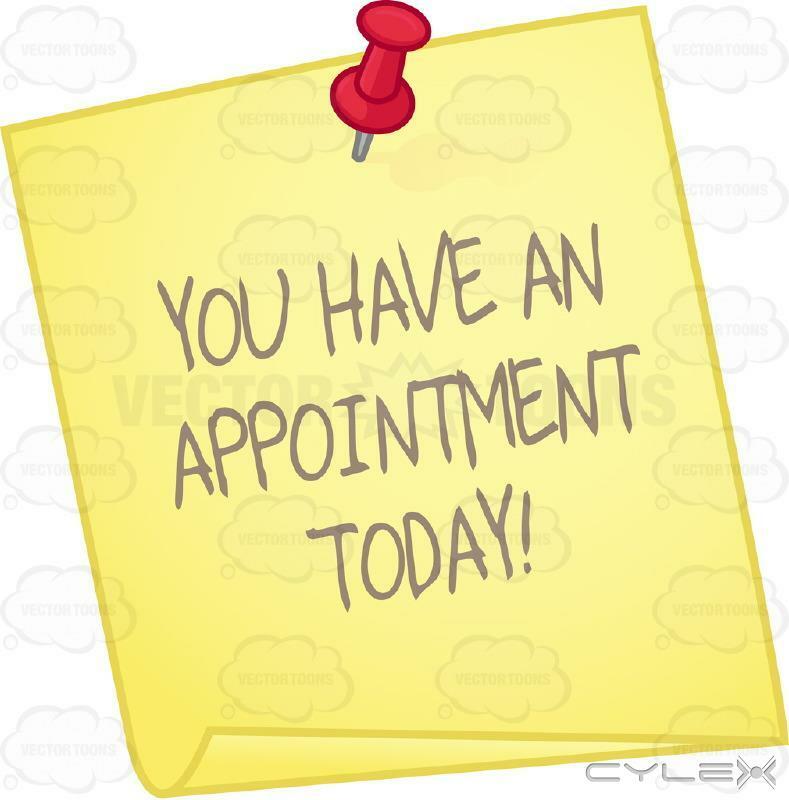 Appointments: Do you often dread or forget about making or having to make appointments, whether Doctor visits or other errands, because it is such a hassle, from getting ready to transportation issues to get there. Activities Do you have a activity(s) that you want to go to? Or do you have scheduled activities that you need and want to go to? 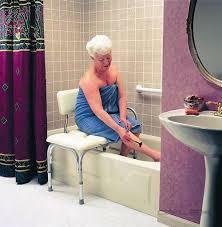 Bathing: Are you in fear of falling, or slipping in the shower? Is your personal hygiene looking your best? Companionship: Would you like a little company every now and then? 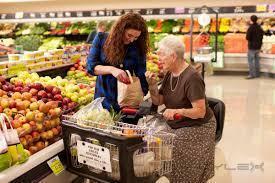 Companionship is a very important part of human interaction, at any age. 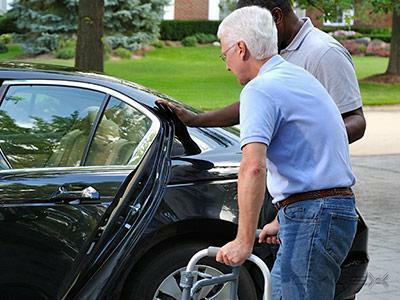 Doctor Apt: We will pick up our client at their home and accompany them to their Doctor's appointment. We will go into the Doctor's with them and take notes, ask questions for our client. Dressing: Do you find it difficult getting dressed? 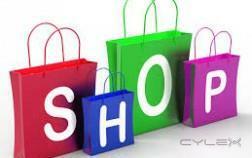 Grocery Shopping List: Do you have a shopping list and want someone else to shop for you? Housekeeping: Do you struggle and get exhausted on trying to tidy your home? Laundry: Do you struggle with laundry basket, ironing, and making your bed? Medicine Reminders: Are you at risk of taking the wrong medication at the wrong time, wrong dose or are you forgetting about taking your medication? Pediatric Care: MD home Support are available to a wide range of clients, with specialized services for all age groups. Personal Care: Help our clients get in and out of bed, bathing and personal cleanliness, dental hygiene, shaving and other basic healthcare, grooming, getting you dressed, compression stockings, and putting on your shoes. Daily living needs. 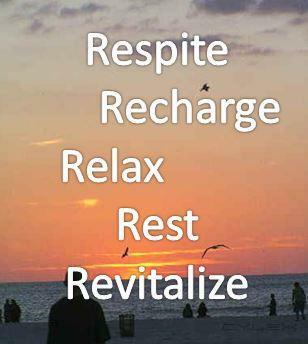 Respite: Does your current family caregiver need some time off? Transportation: Do you want to go somewhere ? 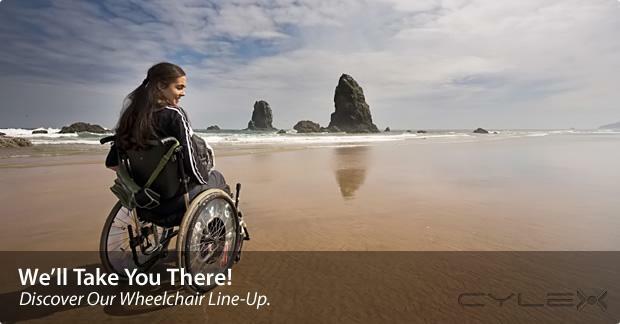 NO MINIMUM TIME REQUIRED, In-Home, In-Facility, In-Hospital, Personal Care, Bathing, Grooming, Incontinence Care, Medications, Reminders, Assistance, Meal Prep, Companion Care, Respite, Family Respite, Special Needs, Post Surgical Alzheimer and Parkinson, Brain injury, Palliative Care Rehabilitation Care, We look After Your Loved Ones While You are away on short and long stays. *NO MINIMUM TIME REQUIRED* Kelowna and area Westbank and area Winfield and area. *Call MD Home Support for any service you or your loved one may need. MD Home support opened there doors 18 years ago. We operate 24 hours a Day 7 Days a Week. Live phone support is available 24/7 at no extra cost for clients, and their families. Our service area is Kelowna, Winfield, Oyama, (Westbank), West Kelowna, Peachland. We Are Always Just One Phone Call Away. 250-470-9020. Our employees are carefully screened fully trained, and insured and matched up with the client. Écrire un avis sur MD Home Support in Kelowna! 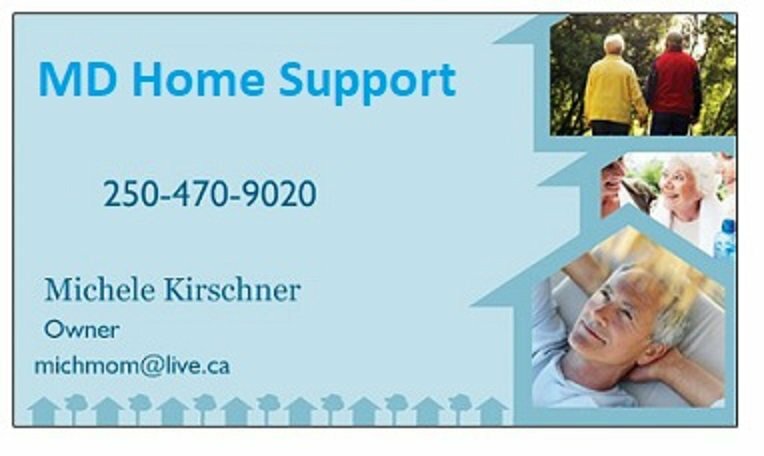 Connaissez-vous MD Home Support in Kelowna? Si oui, partagez votre avis. 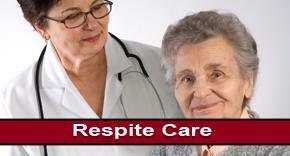 Respite Care Our employees are carefully screened fully trained, and insured and matched up with our clients. 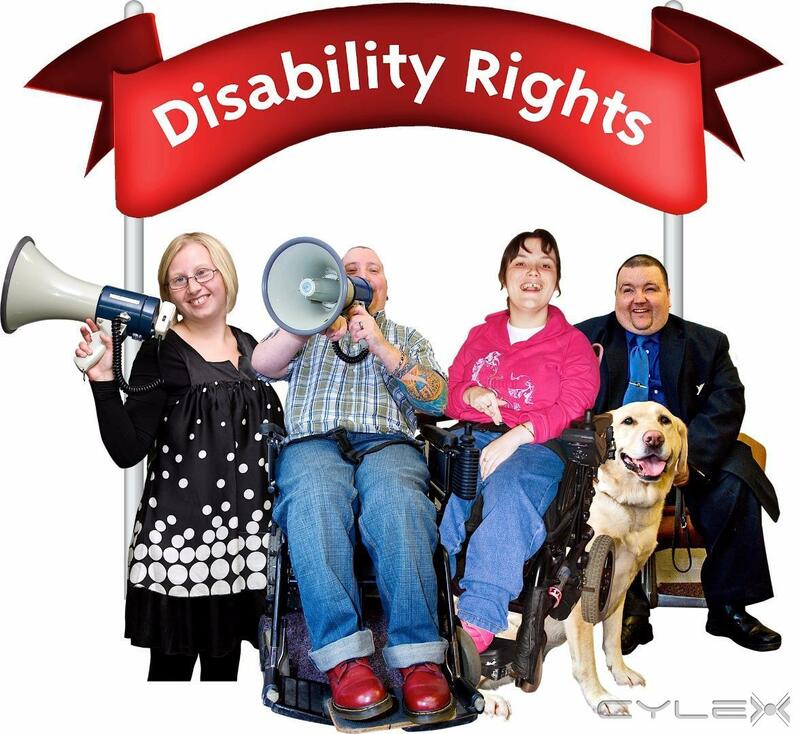 By always providing the most appropriate level of support we ensure the Highest Quality Care. 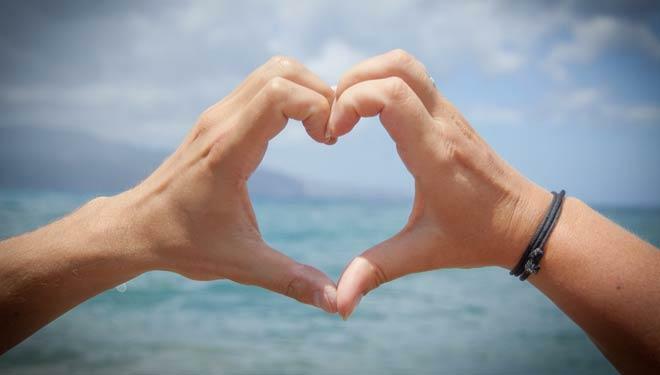 Our personalized care plans help you achieve the Best Quality of life possible. 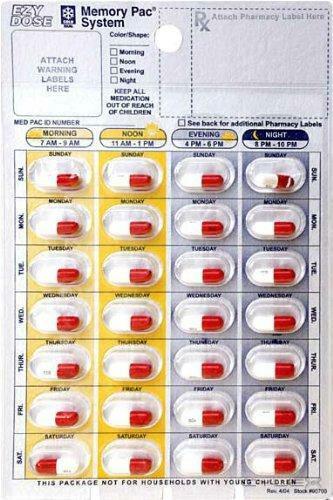 Medication Reminder Do you forget to take your medication properly? 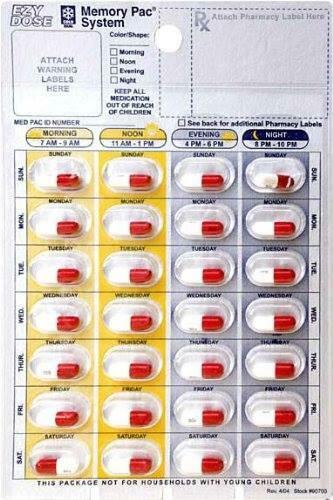 MD Home Support will remind or assist you with your medications daily. Personal Care Personal Care MD Home Support specializes in Maintaining a high level of personal hygiene is a foundation for optimal health. 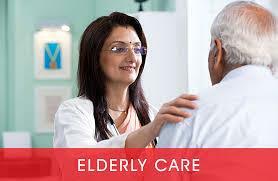 MD Home Support caregivers are there to assist—and to encourage if necessary—this important aspect of your care.